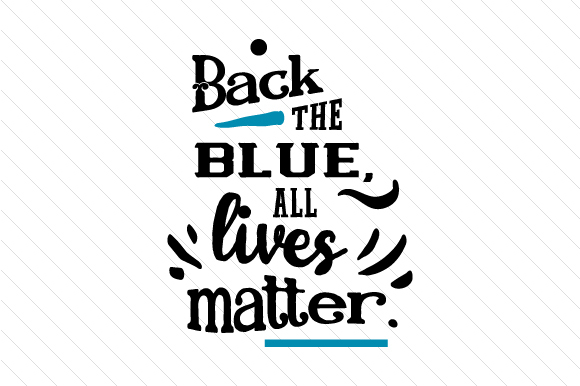 The same All Lives Matter quote that makes hearts pumping with a twist – honor for the heroes in blue, a fire & police quote that says it all. Use this SVG cut file and create custom printable art, imprint bandanas and t-shirts, create fire & police themed badges. Whatever it takes to express your support, when and where it matters most.